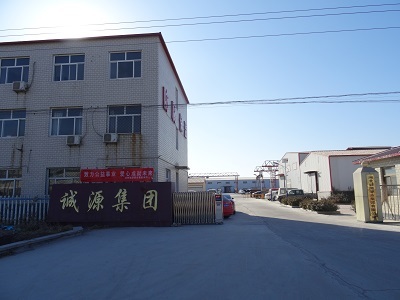 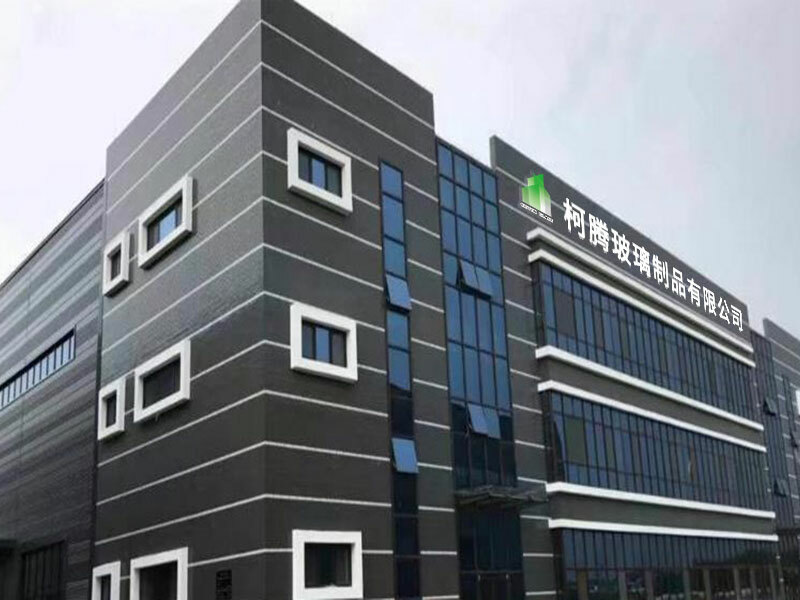 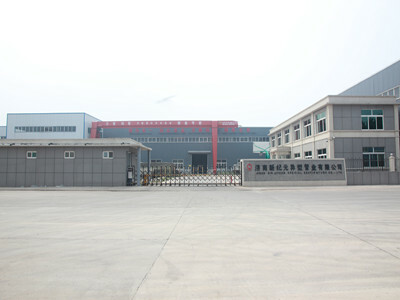 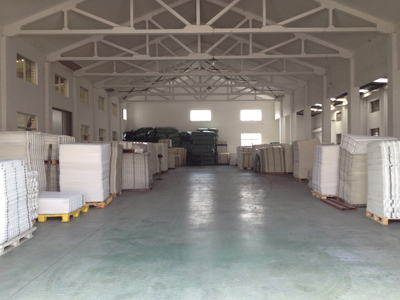 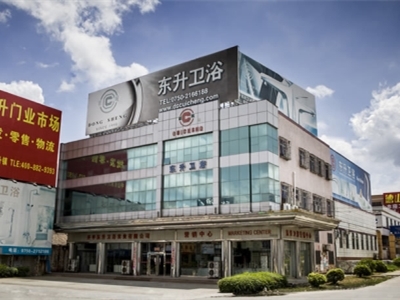 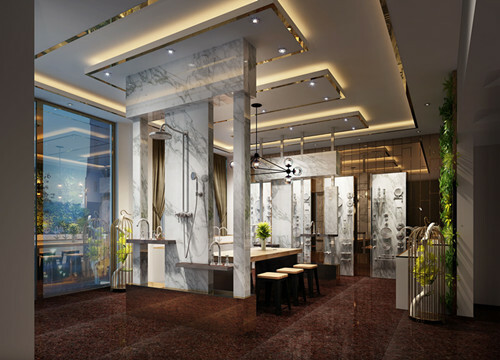 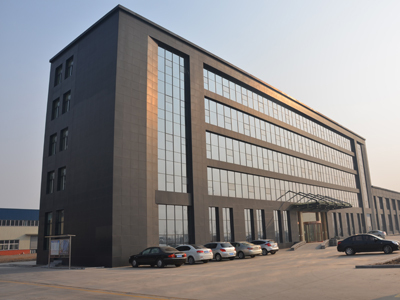 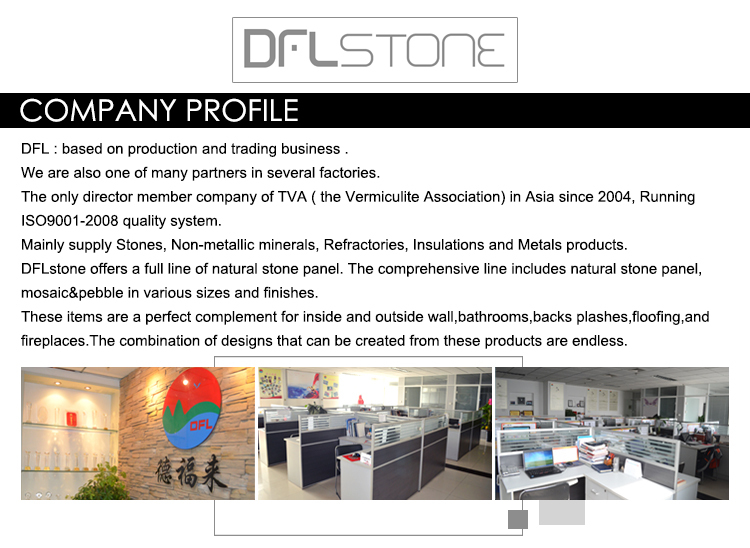 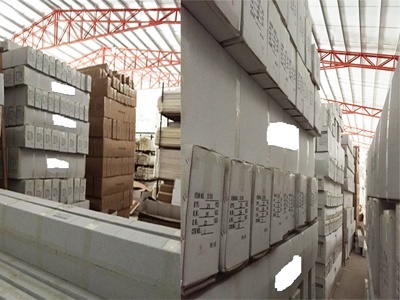 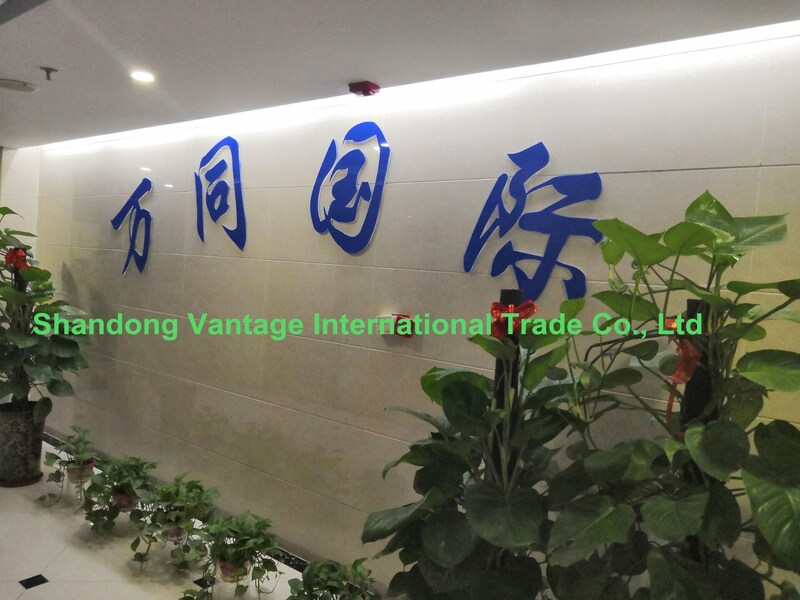 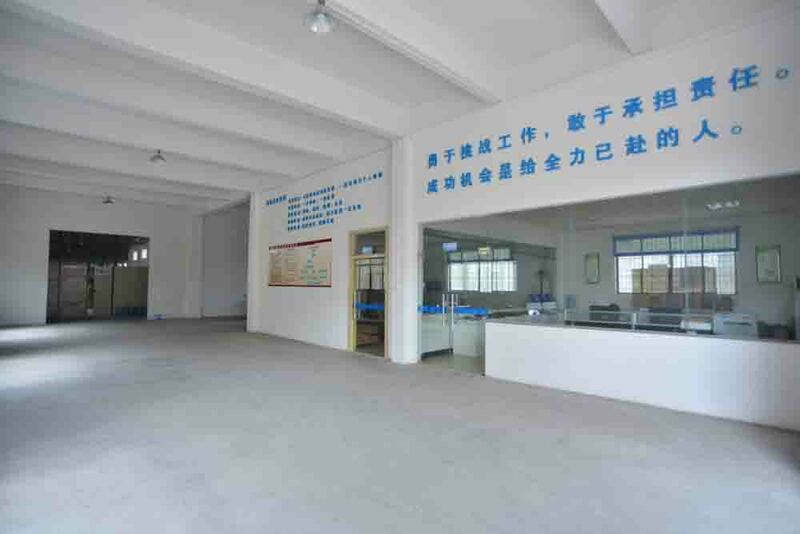 KaiPing Dongsheng Sanitary Ware Industrial Co.,Ltd. 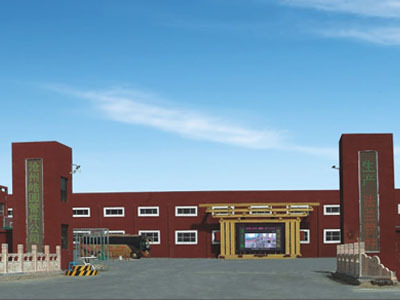 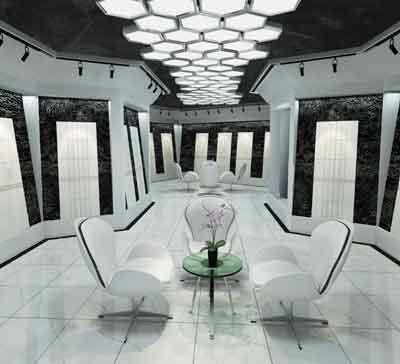 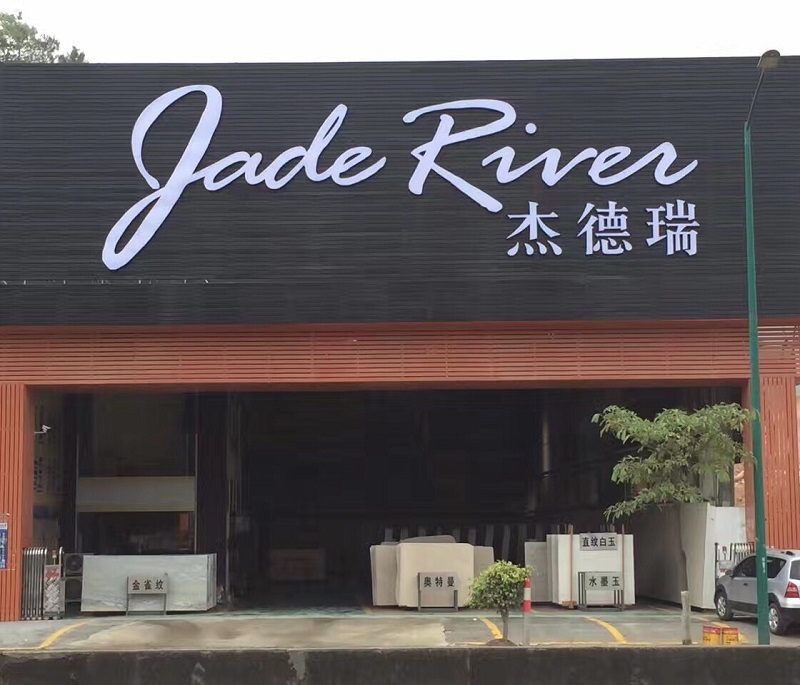 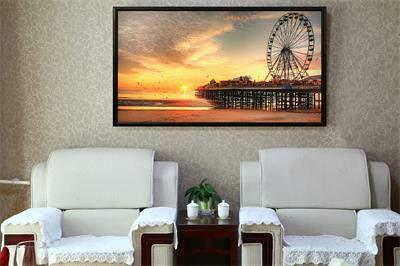 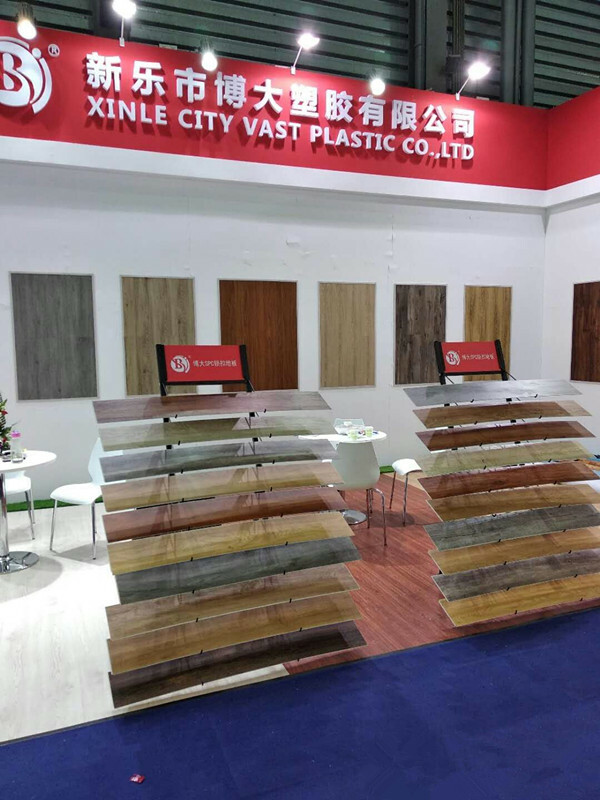 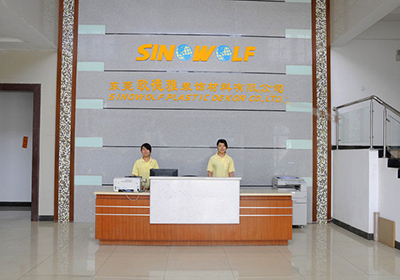 JINAN XIN JIYUAN SPECIAL SECTION TUBE CO., LTD.
XINLE CITY VAST PLASTIC CO.,LTD. 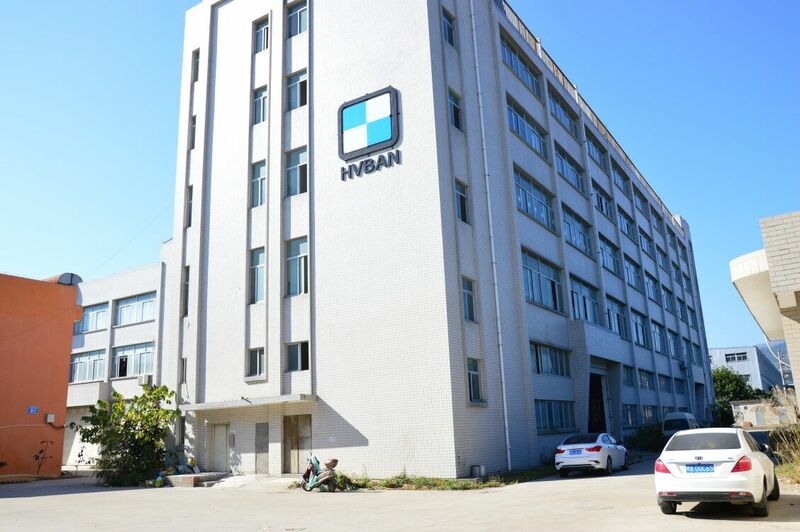 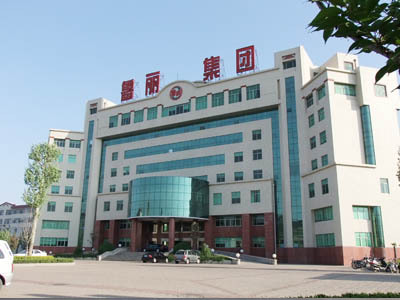 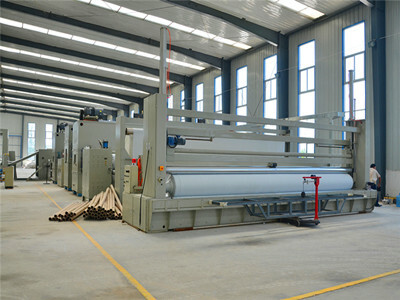 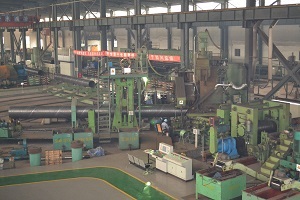 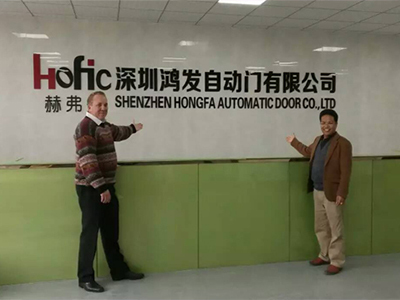 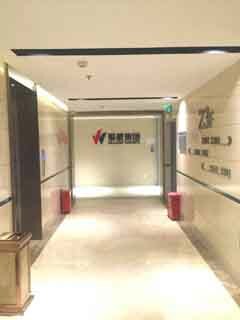 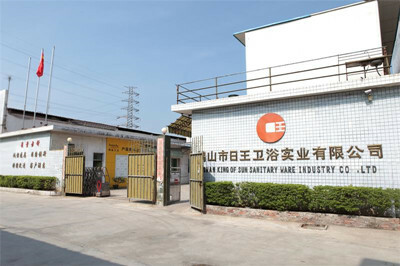 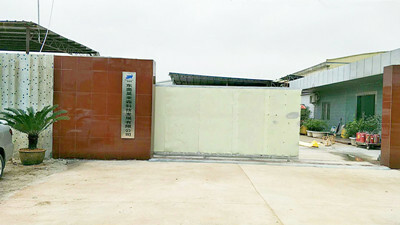 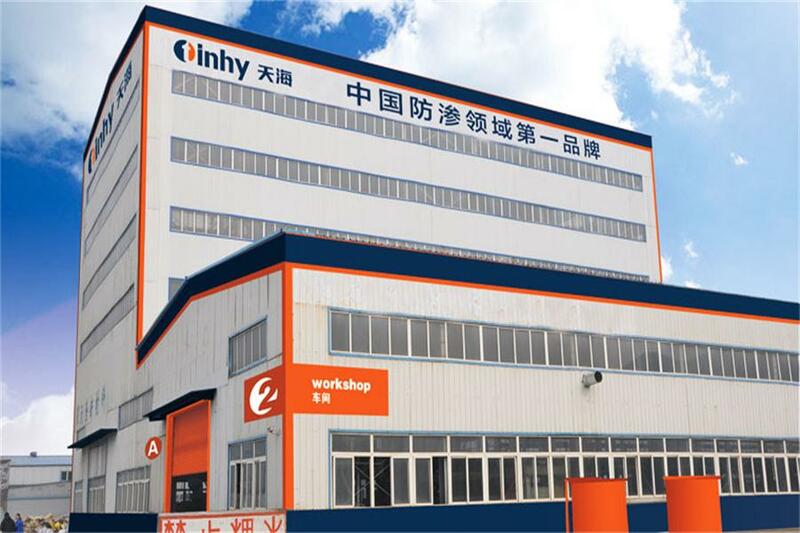 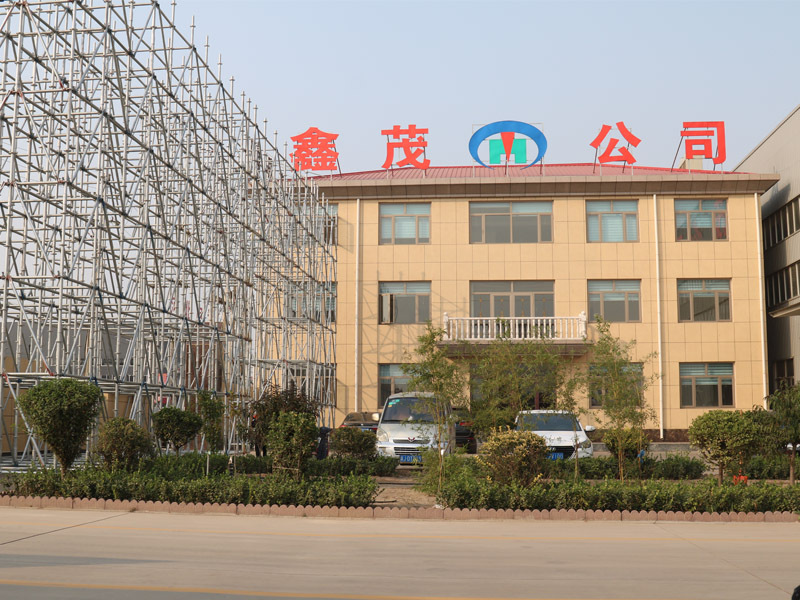 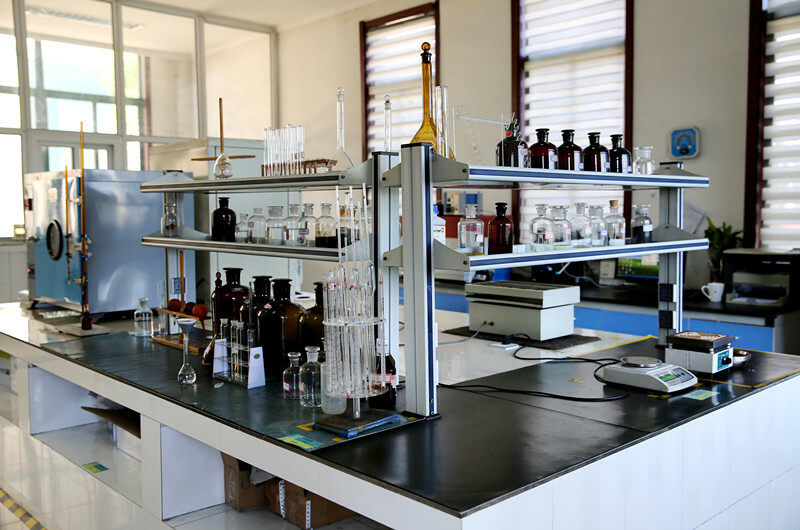 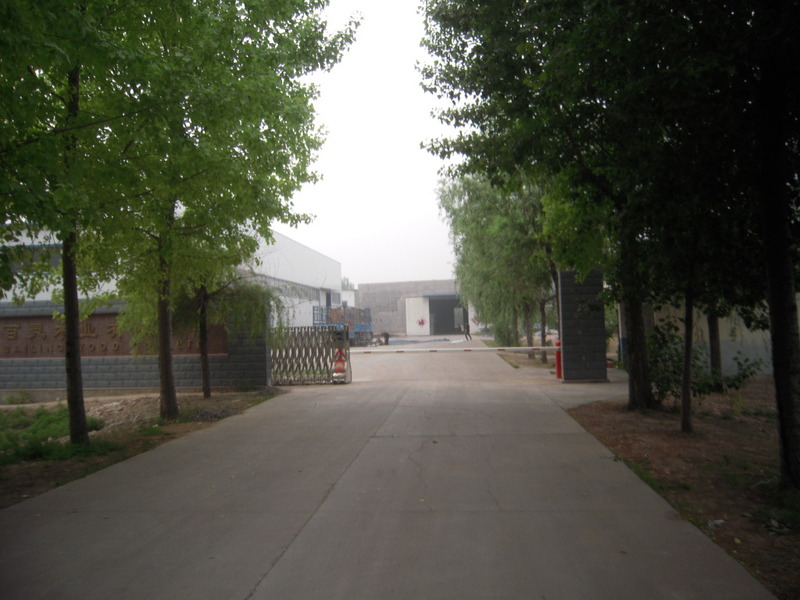 Fuzhou HVBAN Mechanical Equipment Co., Ltd.
Changzhou Su Li drying equipment Co., Ltd. 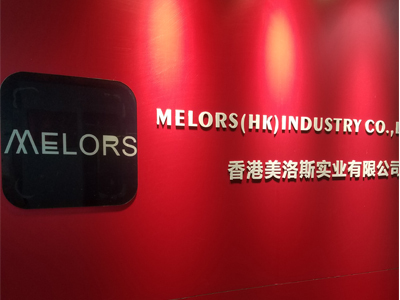 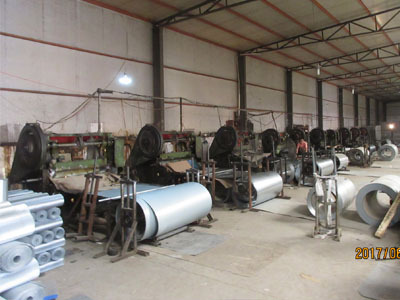 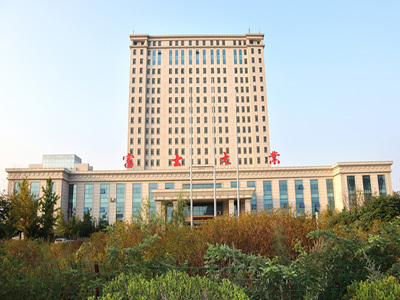 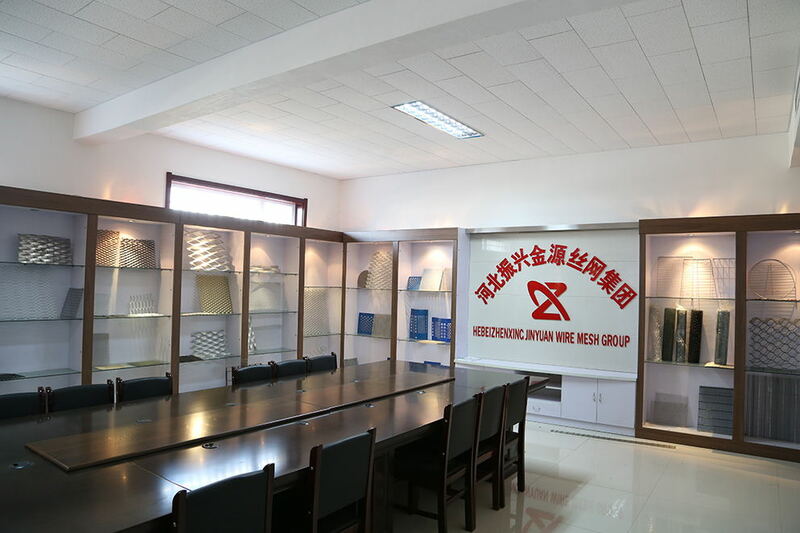 Copyright © 2019 Hebei Yishen Wire Mesh Products Co., Ltd All rights reserved.